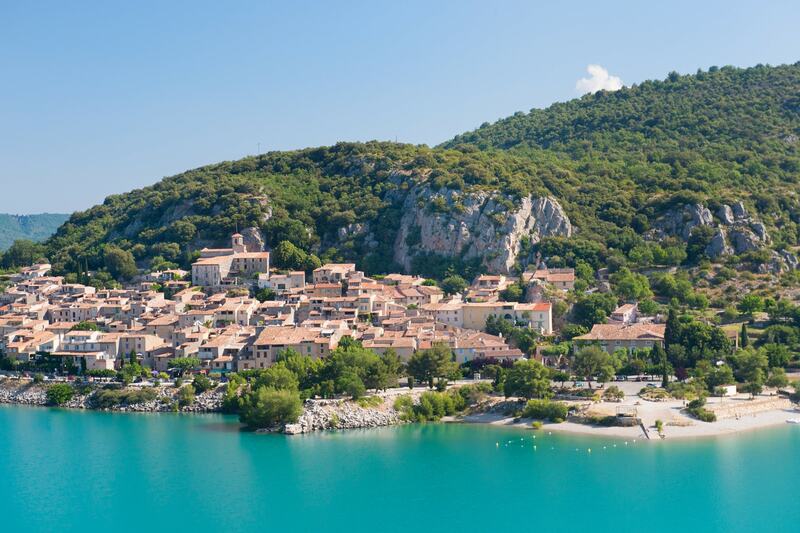 Perched on the side of Lake St. Croix, 500 m above sea level, Bauduen is part of the Verdon Regional Natural Park. The campsite Aux Vallons is located 2 km from this typical Provençal village near Sainte Croix lake. This charming village has an interesting heritage and an incomparable view of the lake and surrounding landscapes, including the esplanade areas overlooking the ravine of Vallat. Exceeded the submersion due to the construction of the dam, some vestiges of the former territory of the municipality disappeared under the lake as the fountain source the bishop, the episcopal residence or even cups dating from the Neolithic, proof occupation of the site in prehistoric times. Nevertheless, everything has not disappeared and there are still many traces of a prosperous past. Being located on the Roman road connecting Fréjus to Riez, archaeologists have found burials, bursts of pottery and a Roman funerary inscription in the vestibule of the old castle. The small narrow streets of this medieval city will take you to the Saracen tower with the remains of the ramparts and doors through vaulted passageways. In passing you can also discover fountains, wash houses and a sundial before visiting the Romanesque church of Saint-Pierre, remarkable for the antiquity of its bells dating from 1510 and 1720. For fans of Playmobil, the museum “art toy” welcomes visitors for twelve years, to the delight of the little ones. it is installed in the former presbytery and offers a cultural journey to discover all the treasures of the world and all eras. But Bauduen is also relaxing on the beaches of turquoise waters, facing due south. They are supervised by firefighters during the summer months. Many activities await you water sports, swimming, fishing, hiking, horseback riding and many visits like that of the astronomical observatory. 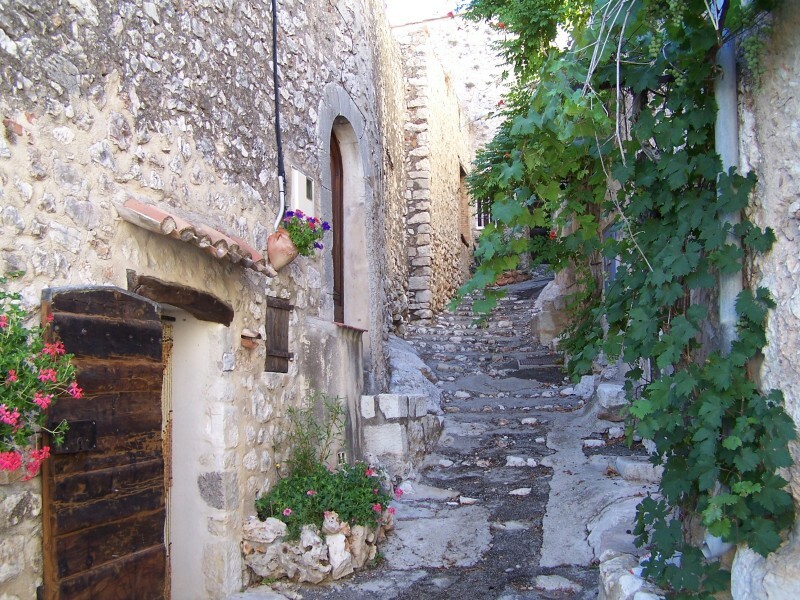 Do not wait to come to spend a successful holiday in this little paradise of Provence. Book your holiday in mobile home, cottage, bungalow or camping site for tent, caravan or motor-home.